It's not as if all instruments have income tax deducted at source (TDS). There are certain securities where no TDS is cut. For example, if you invest in non convertible debentures of corporates, the company does not cut TDS. Recently, there was a non convertible debentures (NCDs) issued by Muthoot Finance. You can even buy them through the stock exchanges, where they are traded. For example, listed on the exchanges include the non convertible debentures of Shriram Transport, Manapurram Finance, Muthoot Finance, Religare etc. There is no TDS on the interest payment on NCDs. However, it must be noted that interest on NCDs is not tax free and you would have to show it in total income for the purposes of taxes. Of course, there are other listed entities like tax free bonds, where no TDS and no tax is payable. These listed tax free bonds can be bought from the stock exchanges. Some of these include Indian Railways Finance Corporation, HUDCO, Rural Electrification and National Highways Authority of India. 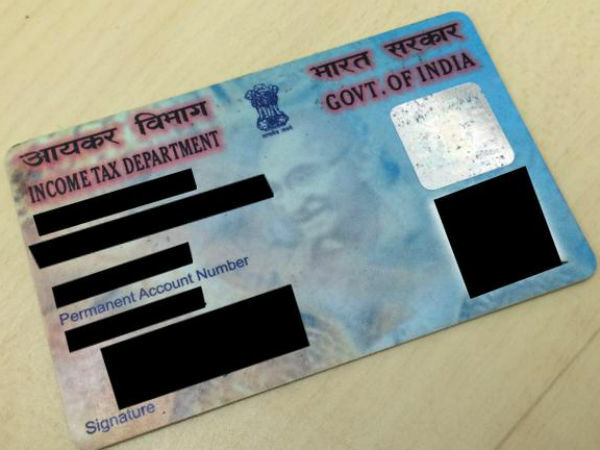 Most of the other instruments attract a TDS, which is deducted at 10 per cent, depending on whether you have submitted your PAN card copy or not. If you have not submitted your PAN copy TDS would be deducted at the rate of 20 per cent. 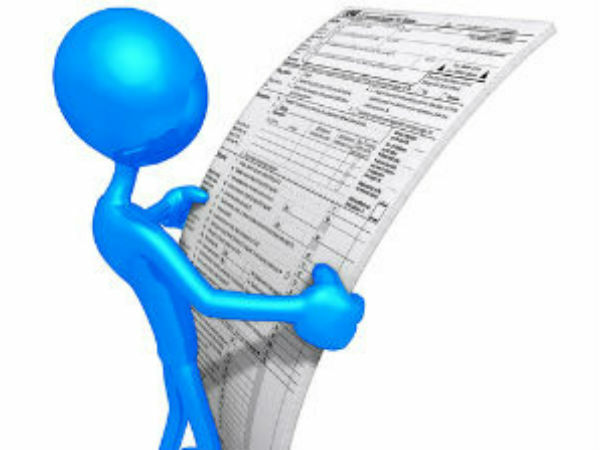 The party cutting TDS pays it to income tax department and has to issue you TDS certificates as the proof that you have paid the TDS. The document they give you is called the ‘TDS certificate.